In an interesting move, ATO Records has put together a great collection of artists to record Bob Dylan's somewhat obscure '80s material. 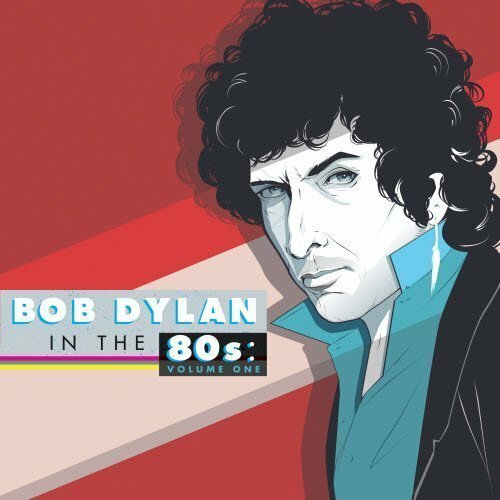 On March 25th of this year, the first volume of the tribute called Bob Dylan In The 80s will be released. You can pre-order vinyl, digital download, and CD versions of the record at ATO Records. Vinyl pre-orders will include a download card featuring 7 additional tracks. The album also supports a good cause. Some money from album sales will go to Pencils of Promise, a non-profit organization that "builds schools and increases educational opportunities in the developing world." Spirit Family Reunion - "Man of Peace"
Widespread Panic - "Solid Rock"
Neal Casal - "Property of Jesus"
The Low Anthem - "Lenny Bruce"
Jesse & The Handy Dandy Bandy - "Handy Dandy"
Chastity Brown - "Saving Grace"
More info on the album is available at 80sdylan.com.